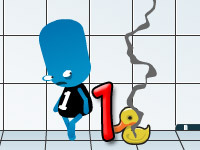 Flakboy , a blue alien, who is afraid of a duck and runs through a weapon test performed by the player, the game requires correct placement and the correct choice of each of the items provided in order to have the maximum impact on damaging the alien and winning the game. 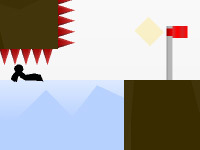 The objective of the game is to inflict as much damage as possible to reach the target point displayed. 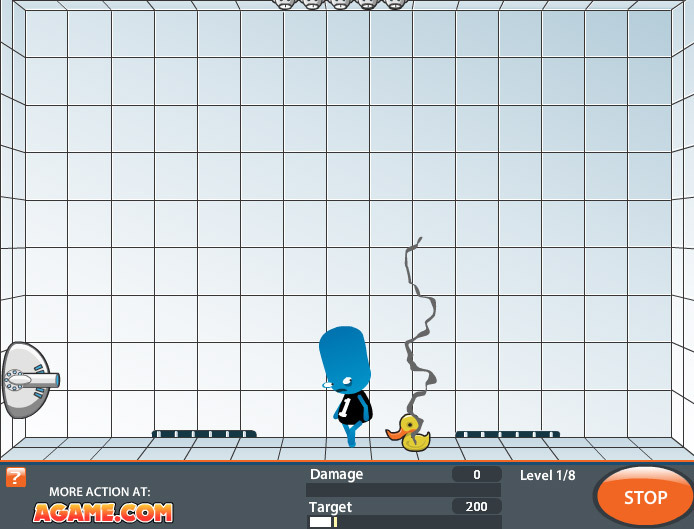 The more the damage dealt to the blue alien, the more chance of earning bonuses. The weapons provided need to be used within the budget limit and for which the weapons are to be chosen wisely as the cost of the weapons used in every level would have an impact on the budget of the next level. 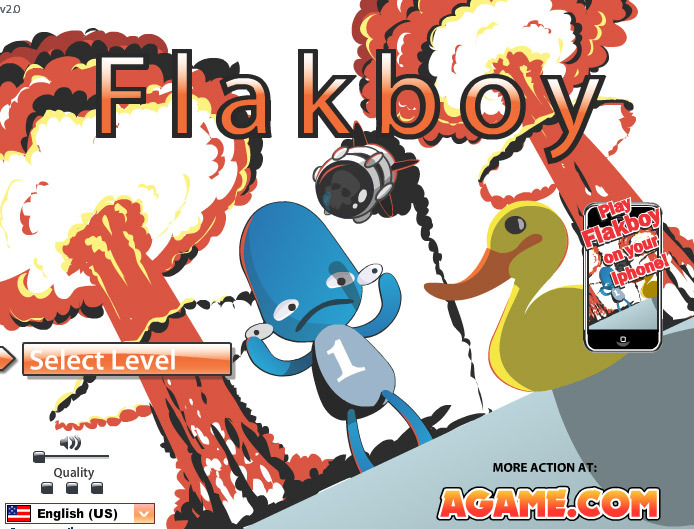 The stage in which the game starts off, is a weapon testing site, where the players may test a variety of weapons provided against Flakboy who serves as a crash test dummy. The stage has a grid like texture, which can be useful for players to make an accurate measurement of the items placed. There are no changes in the stage set up or environment in any level. FryBoy A1080: It is a deadly weapon which consists of high voltage electricity, which shocks the target when in range. 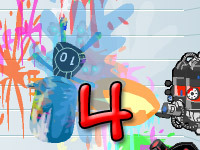 The weapon is not available until level 7 and provides an upgrade in level 8. The game consist of blood violence which may not be appropriate for ages under 16.